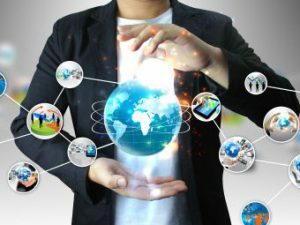 Direct Integration – In fewer than ten minutes you can be synched with our pre-configured system that seamlessly integrates the most popular ecommerce, CRM and accounting platforms to simplify and optimise business processes. Having any of the shopping carts supported by our API, we can take care of the integration, data migrations and synchronisations between different software platforms. 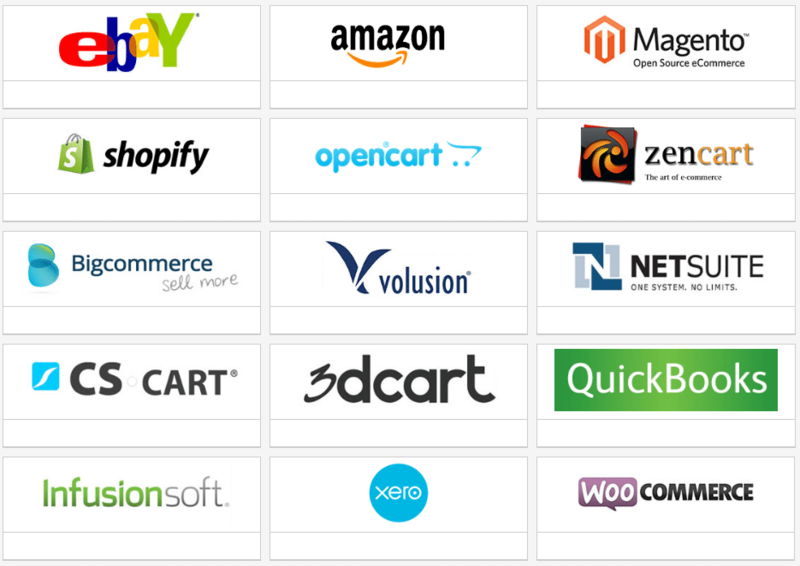 See which ecommerce shopping carts and accounting packages are currently supported by our system below. Integration Using Our API – Our API meets the service levels, data privacy and legal requirements of our clients. We give you our technical specifications so your developers can create the integration module between your online platform and our system. You’ll save time and effort by eliminating manual data entry and repetitive import/export processes while improving the accuracy and management of data in your organisation. Our programs are consistently updated to ensure accurate reporting. Integration Via Spread Sheet Type Files – We can also process your orders by receiving the details in CSV, Excel and XML file formats. Usually there are export features on various shopping carts and accounting programs that give you the ability to extract this information. You can email the details of the orders, or alternatively the files with the orders can be placed on an FTP server for enhanced security. Direct Data Entry Online – Our clients have access to the full details of the processing of orders and a full range of live information. As part of this service, you can also data enter purchases directly into our system. As new orders for customers are added to your ecommerce platform, they are automatically synchronised and pushed to our internal fulfilment system. Get in touch with our knowledgeable and friendly team in order to discuss the full details of any of our integration systems.